Note! - radians are used by default in angular expressions in most computer languages. 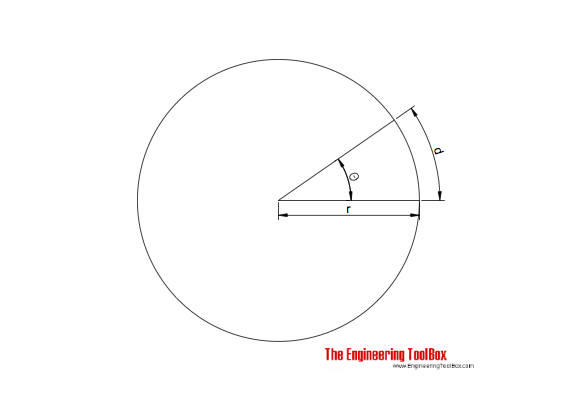 Engineering ToolBox, (2005). Radian. 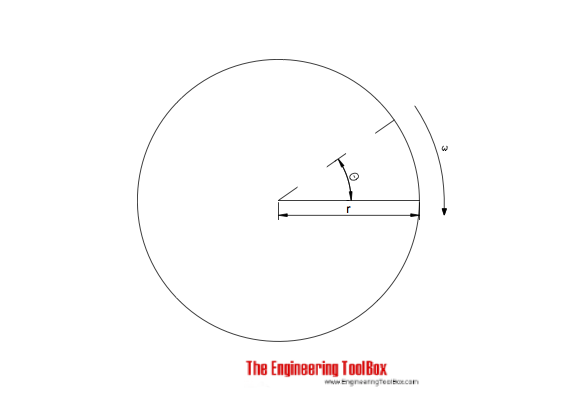 [online] Available at: https://www.engineeringtoolbox.com/radian-d_942.html [Accessed Day Mo. Year].